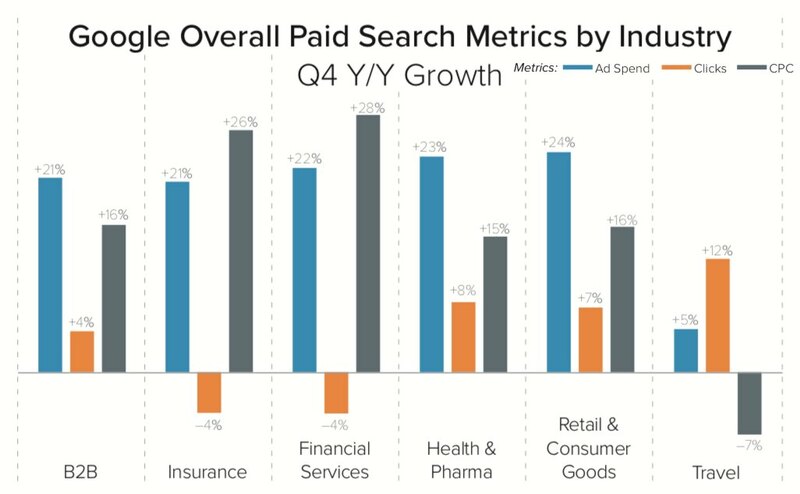 American retailers now spend 76.4% of their search ad budgets on Google Shopping ads. 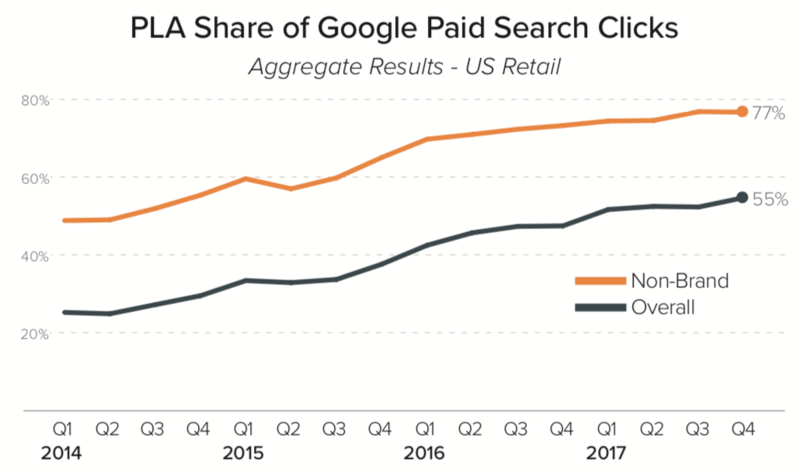 They also generate 85.3% of their clicks there, according to a new report from Adthena that analyzed 40 million ads from 240,000 advertisers in the U.S.and UK. 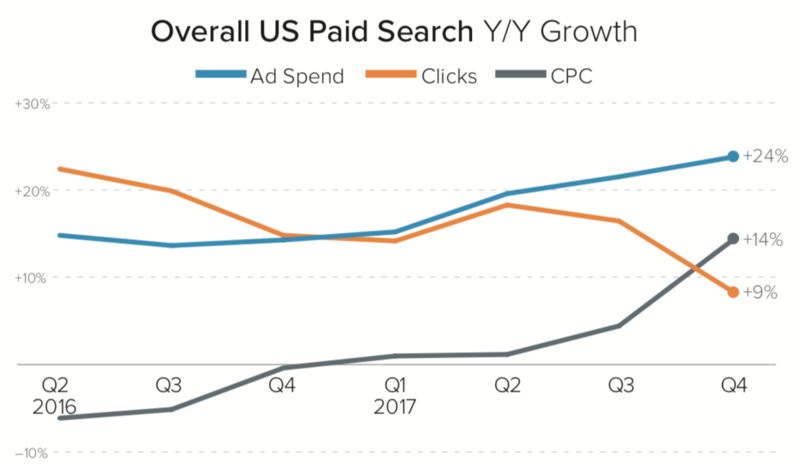 In the fourth quarter, cost-per-click fell 14 percent. 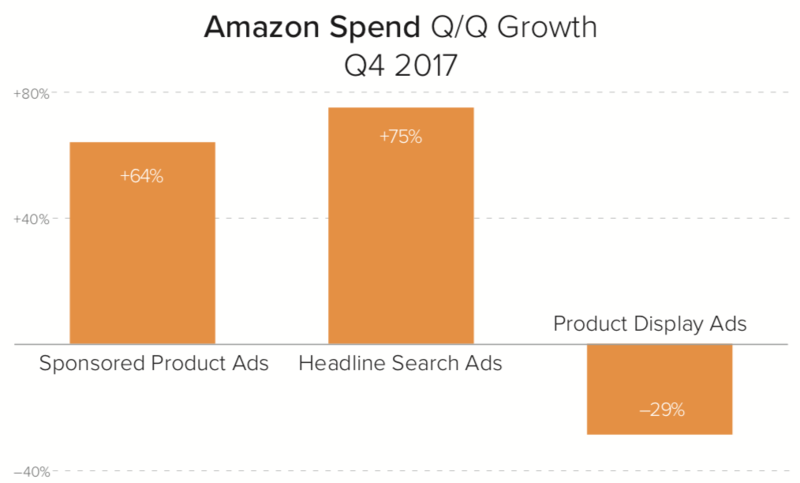 In recent months Amazon has expanded its ad engine aggressively, aiming for many of the same digital budgets that Google gets.